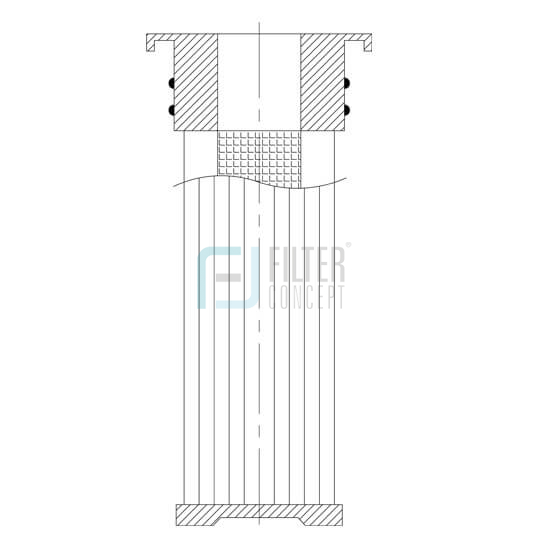 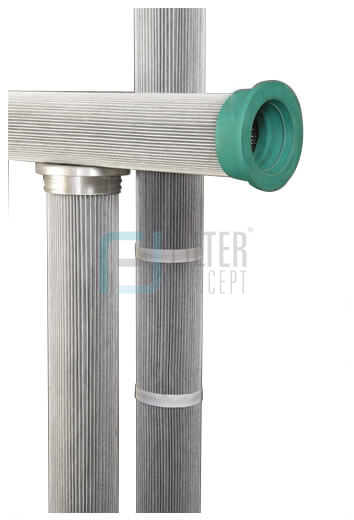 Pleated dust collection bags are now widely used in the field of dust collection system. 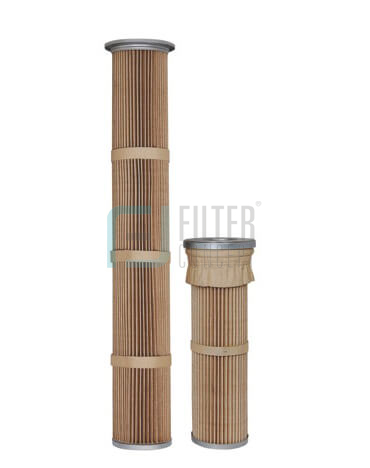 These are made up of 100 % Spun Bonded polyester media with different coatings on it, as per requirement of applications.This spun bonded media are pleated in different pleated depths & heights to accommodate desired filtration area. 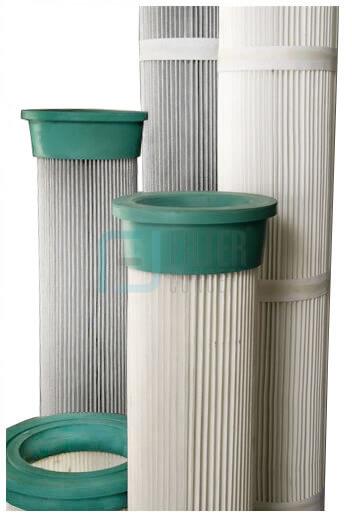 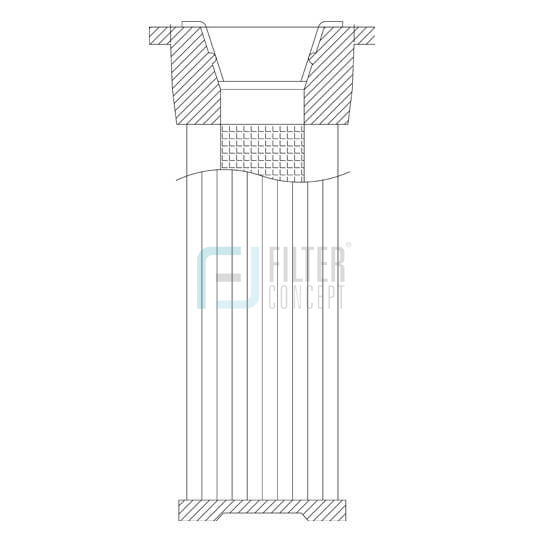 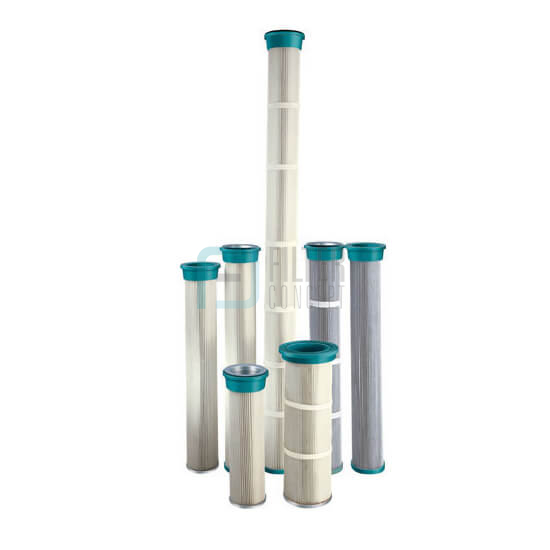 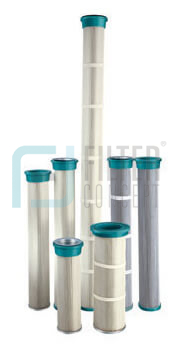 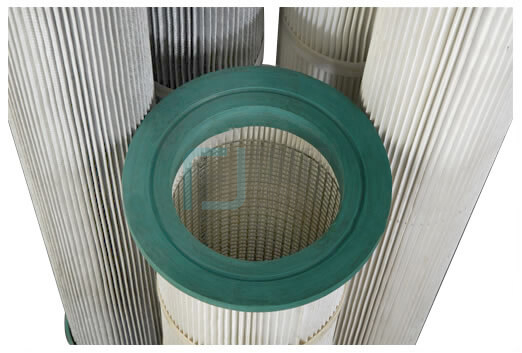 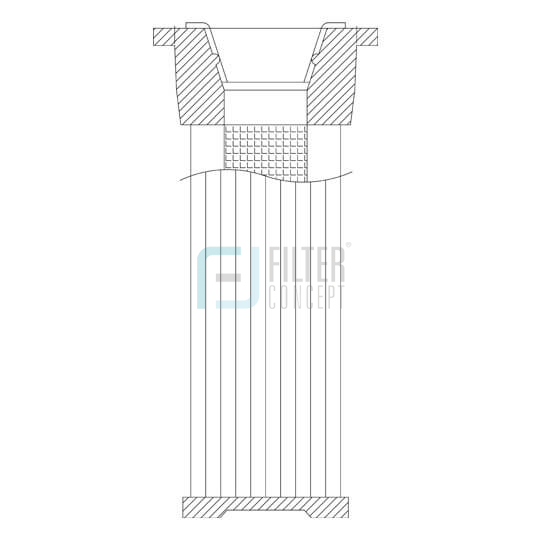 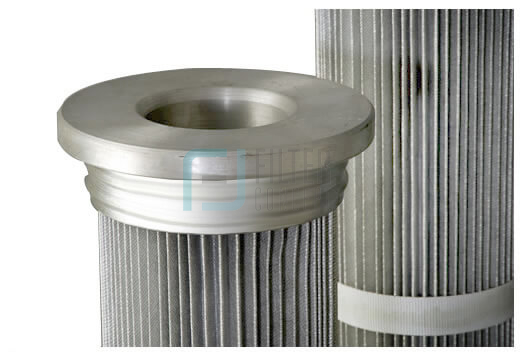 Spun bonded filter media offers surface filtration, due to which pleated bags offer very high throughput & lower pressure drop across the filter compared to any conventional tube type filter bags. 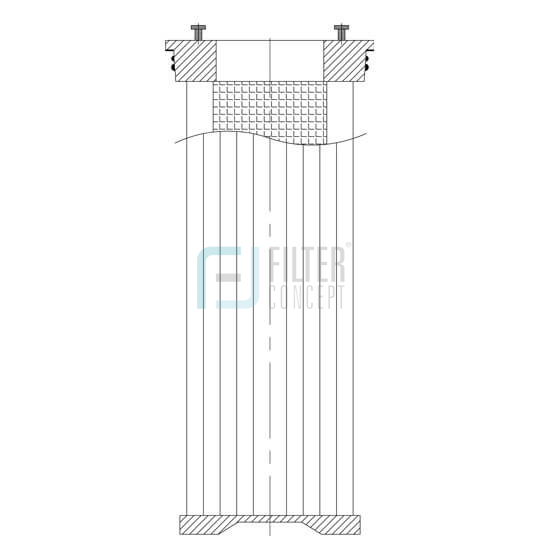 Pleated configuration offers almost 3 – 4 times higher filtration area compared to conventional bags.